Organised around London boroughs from North to South, East to West, every corner is full of hidden gems to discover. Find new favourite brews with descriptions of the best to taste at each location, and pairings notes to enjoy alongside food. As well as the beer itself, this guide gives you unique insight into the people behind the casks, with exclusive interviews and photography that reveal the history and personality behind each sip. From mango-like IPAs to chocolaty stouts and crisp, puckering sour beers this is the ultimate guide for craft beer converts and those looking to find off-the-beaten-track tastes and flavours. 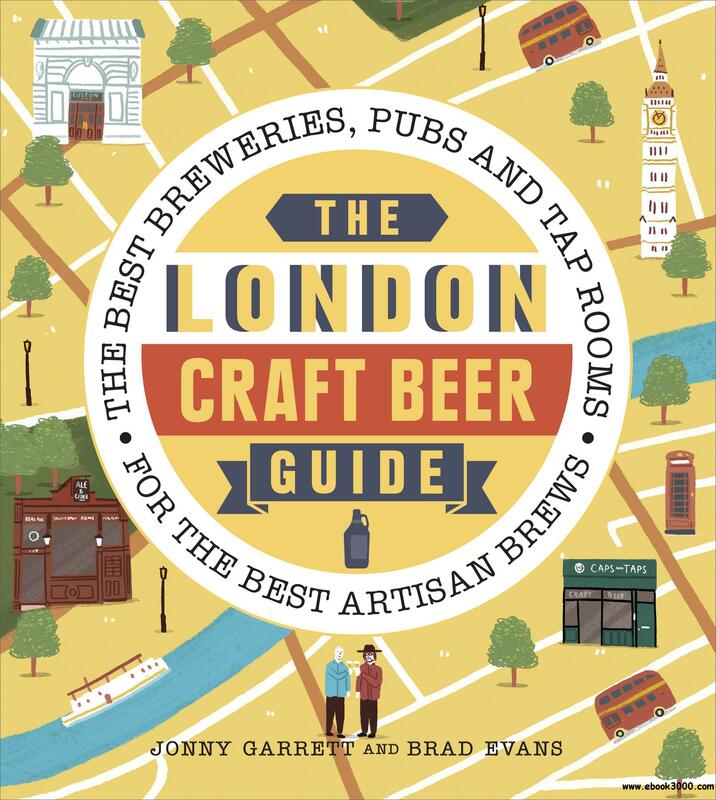 Whether you're a Londoner looking for your new local, or a visitor hoping to navigate the city's best craft-brewing spots, The London Craft Beer Guide will provide plenty of inspiration.